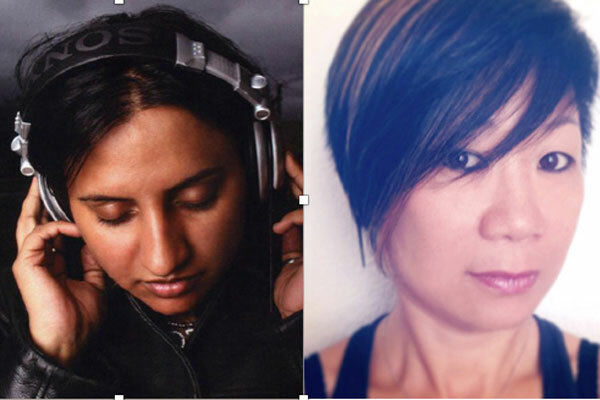 COSMOS: Total Universe is a collaboration between DJ Rekha and CHiKA, a southern and eastern Asian duo. DJ Rekha mixes Basement Bhangra: south Asian Bhangra music with hip-hop, dancehall and electronic sounds to create an unforgettable New York City dance experience. CHiKA mixes EN, Relationship: minimalistic geometric visual, particles and abstract images. COSMOS unites all artists and public guests in one place, the Space Cloud, to celebrate at the end of each night of the PASEO 2018 festival, 10-11:30pm in the Space Cloud.